This may surprise you but I’m not talking about my children. I’m talking about others who are talking about my children. 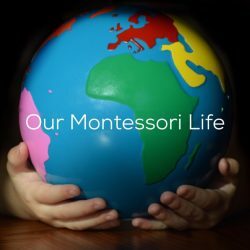 Does anyone else (especially Montessori Families) feel this way? 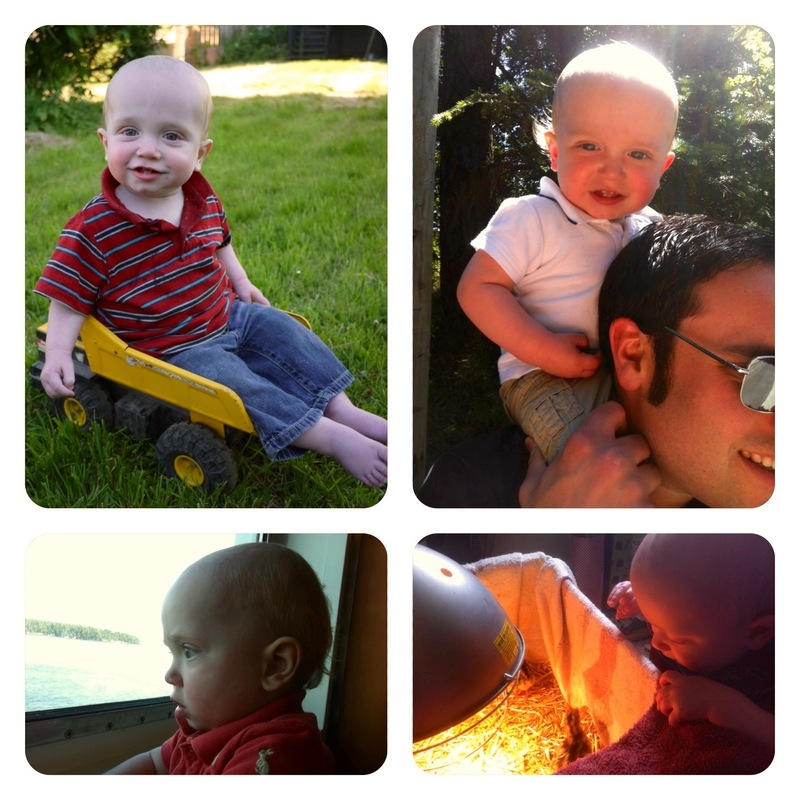 That bubbling anger I feel inside, when someone discounts my child as nothing more than a, well a child. Referring to Quentin. I suppose they are suggesting that he is, biologically, younger than the age where his adult brain will one day be able to recall. Although I have never responded to this comment, it makes me feel like shouting. Is it assumed then that because the child won’t remember, it doesn’t matter? It is so much bigger than memories.